I have been using Photoshop Elements programs for editing pictures since way back in the digital scrapbooking days! I don’t know about you, but once I learn a program I like to continue with what I know. Sometimes I want to share videos on Instagram that I shoot landscape and don’t want the black bars around the video. 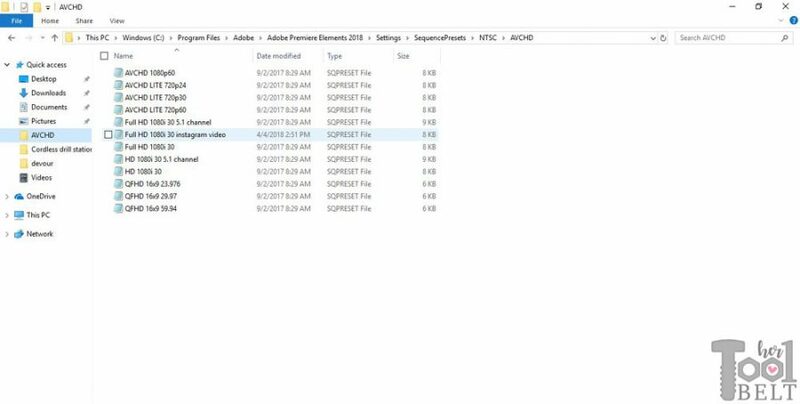 I thought the new 2018 version of Premiere Elements came with square video presets, but I don’t think it does. 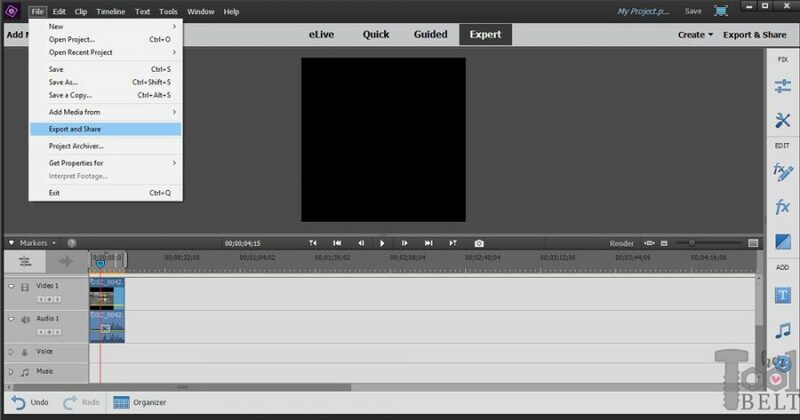 However with a couple of tweaks, you can create square video with Premiere Elements. The catch is, it has to be a new project. 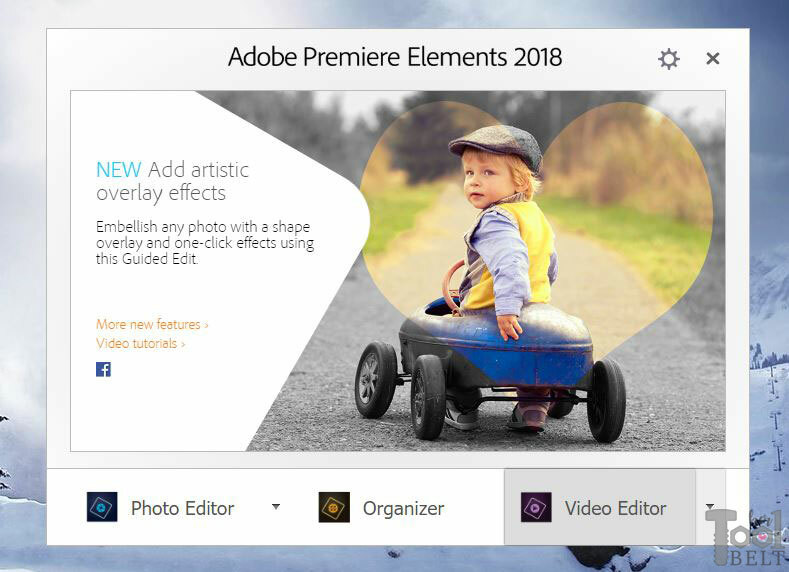 If you want to try Photoshop Premiere Elements out, you can download a free trial here. You can see how it looks here on my Instagram account. Before we get started on the video, we first have to add a preset to the Adobe presets on your computer. This is a one time thing, once you get it in place you’re good to go. With the square preset in place we are ready to start editing the video. 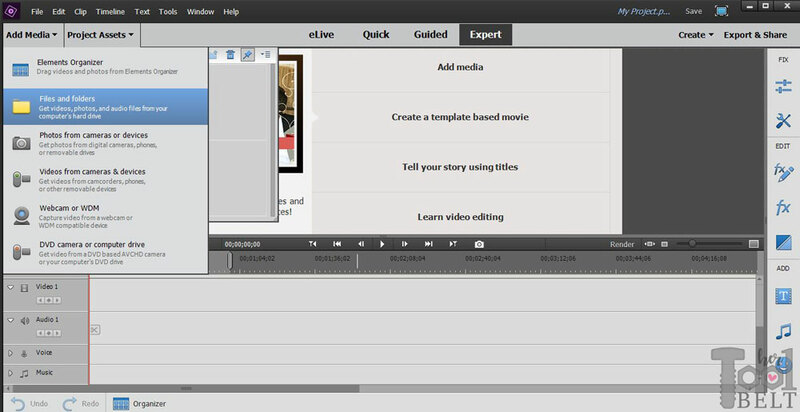 Open Premiere Elements Video Editor. 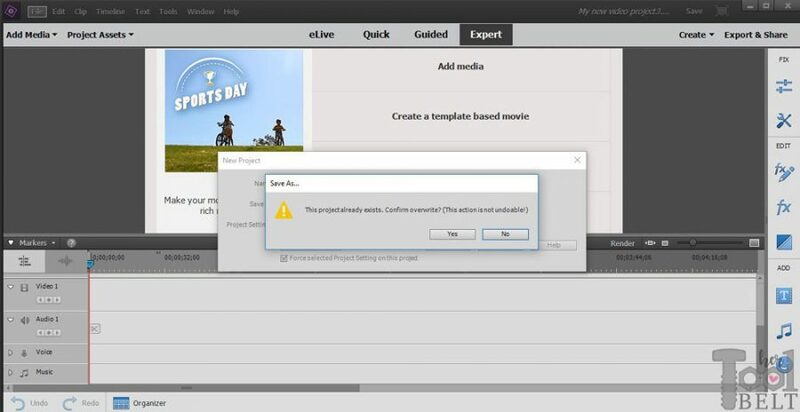 Make sure the Force selected Project Setting on this project is checked, otherwise the program will automatically switch to whatever format it thinks is best for your video. This is normally a good thing, except when creating a custom size. Click on the Change Settings button. If you get this project already exists window, click Yes. 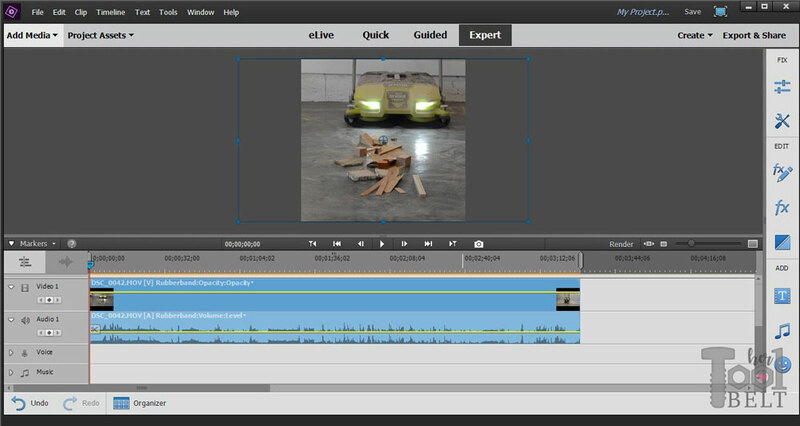 Now you are ready to add your video files. 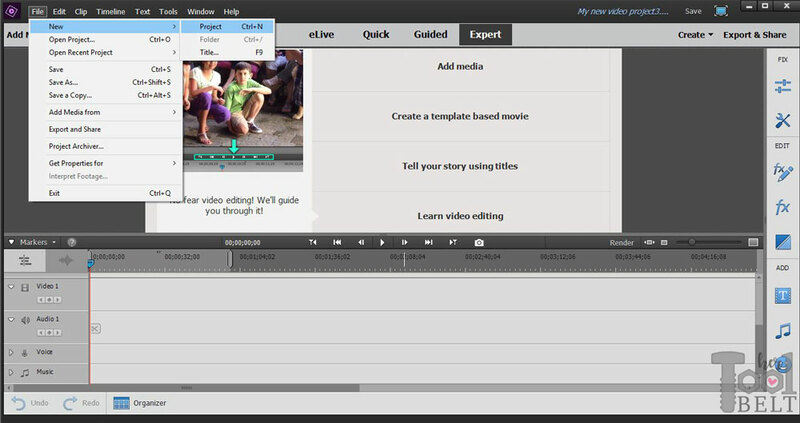 To add videos, go to Add Media –> Files and Folders and pick the videos that you want to add. Once added, go to Project Assets and drag the Videos to Video 1 line, or whatever line you want. The video will fit to the screen horizontally, but you want it to fit vertically. Click on the video in the screen, and you should get the dots around it. 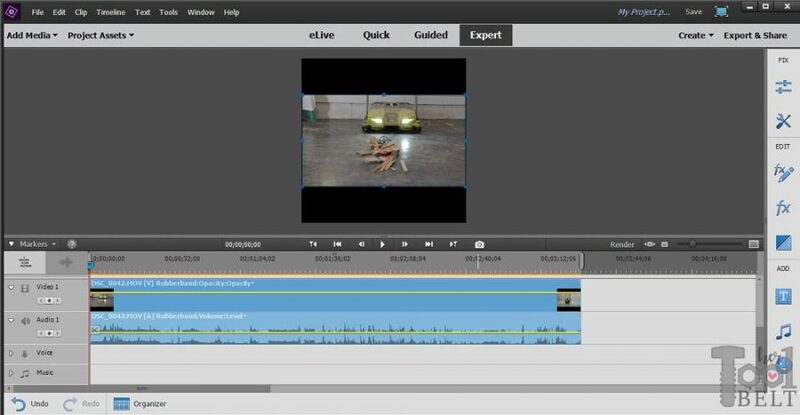 Drag a center dot up, until your video fits vertically within the box. Ok now you are ready to edit your videos! 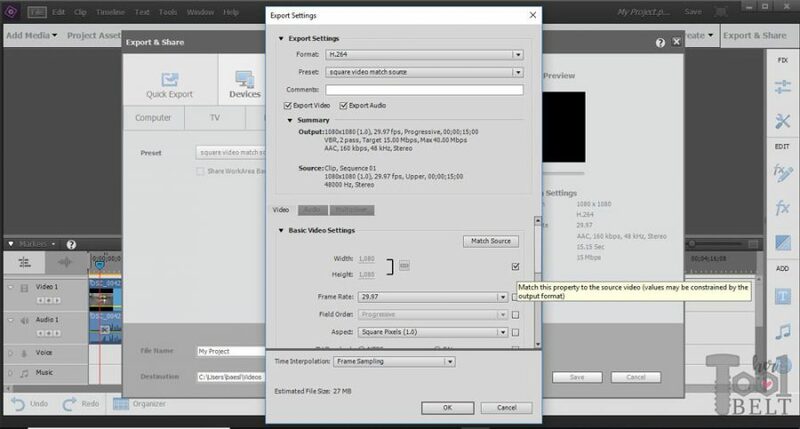 After you are done editing the video, there is one more step for video export. Click on the Devices tab and select Custom. The first time you do this, you’ll have create a custom export preset. Click on the Advanced Settings. Then under Basic Video Settings check the Match Source box. The width and height should both be 1080. 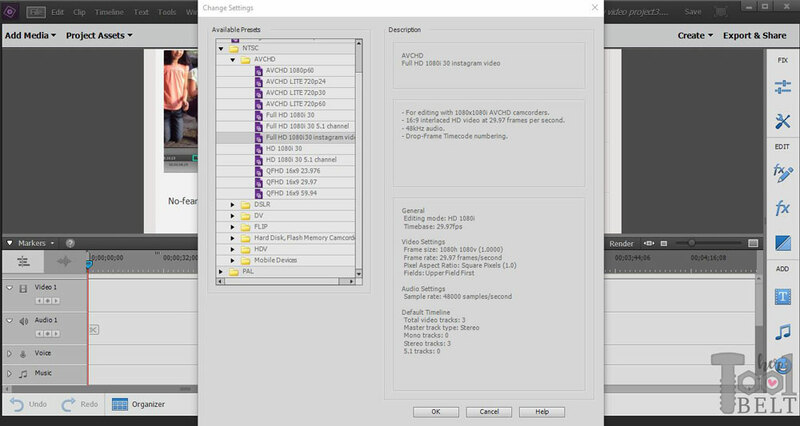 Click ok and save this preset as something like square video…or whatever you want. Go ahead and save the video to finish exporting it. That’s it, it takes a bit to set up, but now you are ready to go. Thanks so much for this! I’ve been searching everywhere for help on this and I’m code illiterate. Appreciate your work! Thank you so much for sharing this. It worked perfectly. Thank you very much, I was looking for this square option for ages. Thanks so much for this. Do you think you’ll make one of these for Instagram Stories? Thank you very much for your post. It worked very well instantly! Superior description. Thank you. You covered it from A-to-Z and even had the file to upload…and WHERE to put it. Adobe needs people like you working for them. Hi, How make the square WHITE and not black ? Thx ! Go under Project assets, on the far right there is a button with 3 lines click that (panel options), click new item, click color matte, pick white. This needs to be on the video 1 layer. 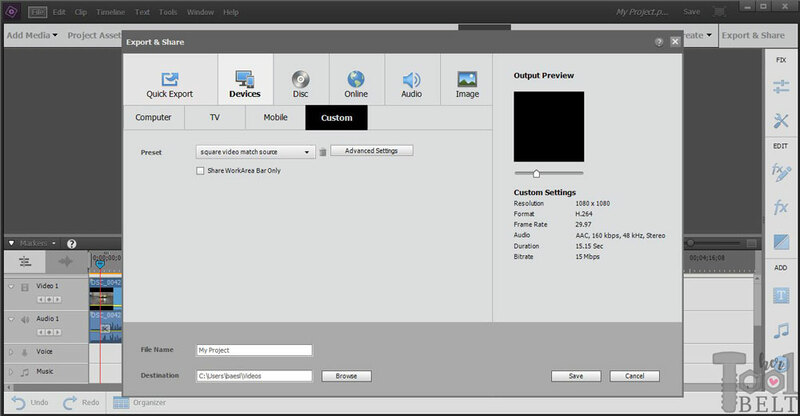 You can put an overlaying video or text etc on video 2 or 3 layer. This is super helpful! I’d tried and failed with some hacks I found on another site, but this worked like magic. I’d also like to try making vertical videos for a project. Is there an easy way to create my own presets for something like that? I can’t figure out how to make my own. Thanks! Yes, I’ve been meaning to post it, I’ll try to get it up soon. Thanks Amy – that’s brilliant!